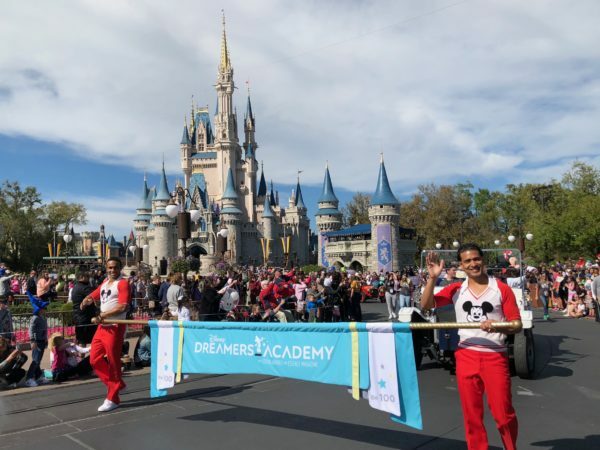 While at the press conference for this year’s Disney Dreamers Academy, we had the opportunity to interview Disney Dreamer Eamilia, a local High School student whose dream is to become a pediatrician for children with special needs. She is such an incredible person, and we loved getting to chat with her! Watch the interview below! 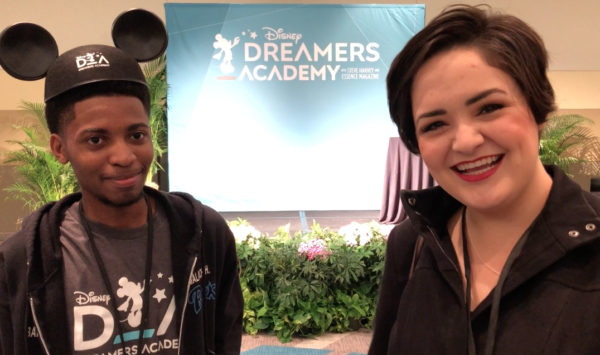 We got to chat with one of the Disney Dreamers, Eamilia, from this year's Disney Dreamers Academy!